Light duty electric winch is a winch used to hoist the goods in relatively light quantity. 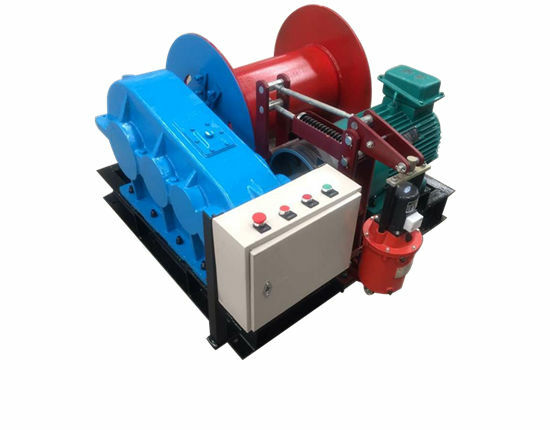 Zhengzhou Ellsen Machinery Equipment Company, a professional and experienced winch machine company, as a subsidiary company of Aimix, produces winch products for a long time. It is located in China biggest machinery manufacturer base Henan, which is a large professional industry and trade integration enterprise on crane, winch and hoist. All of these kinds of machine have gained various certificates and have a good reputation around the world. In the meantime, light duty electric winch is one of the important products in our company. 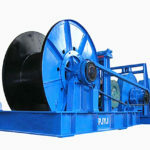 This series winch is mainly used for the lifting of materials and dragging of the weight droops during construction. It is suitable for the small construction site to install and carry the equipment. 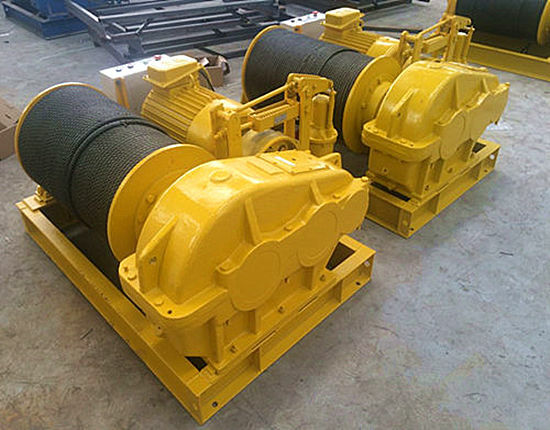 What’s more, we can customize the winches according to the requirements of customers. No matter what kind of machine you need, we believe that we can give you a proper answer. Our products are designed with fashionable and durable idea so that our products are fabricated with better and better quality. 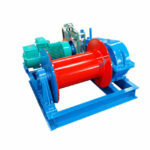 The winch design is good for the service time with high technology. Through the development of our company in recent years, our products have been transported to many countries and we have received good reputation all over the world. As one of the most professional and experienced electric winch machine suppliers, our company strives for the improvement of technology and craftsmanship. In order to design the winches in reliable quality, our engineers work hard for innovation. Cheap and good light duty electric winch can be found in our company. However, the winch machine is cheap and reasonable. Because our products are in good quality, we can’t give you the cheapest price in the market. However, we are sure that the price of our goods is most competitive. We have reliable products and advanced technology. Compared with the craftsmanship in developed countries, we can do better. As we all know, Chinese industry have reached the advanced level in the world. As a result, our company has the strength to supply the high quality products. Due to our company locating in middle China, the cost of the machine in the whole is relatively low. It is designed in compact structure. The structure of the machine is compact and simple. It mainly consists of winch drum, frame, motor and other components. If you want to know some detailed information, please contact us in the website or sending an email to us. The light duty winches are made in the protective shell in avoid of the unexpected harm to workers or other things. The dangerous parts are covered by a box to avoid the accidental harm. The machine has simple structure and it can be operated by workers through simple train. When our engineers design the light duty electric winches, the simple operation are considered. The cable in the machine has a good quality. Electric winch rope can afford the pretty large strength. It is made of special materials which has long service time and excellent anti-corrosion resistance. If the worker can operate the machine in a proper way, the machine can work for a pretty long time. 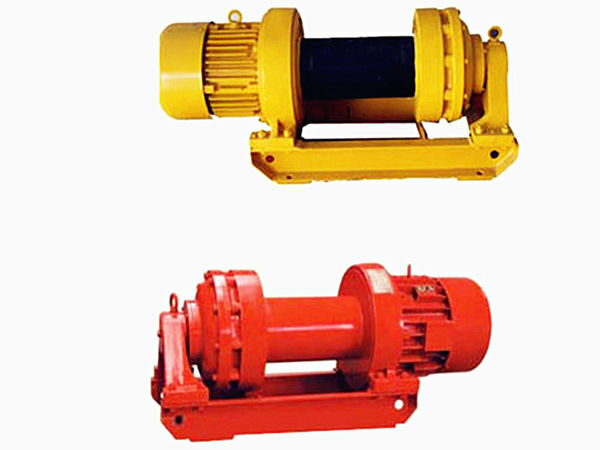 Under these features of electric winches, our products are in reliable quality and competitive price. It is a type of very economical equipments. The winch machine is waiting for you here. Just act on it! Interested in our winches? or want the best prices? First of all, the hoist operator should be professionally trained and certified. The worker must concentrate on the controlling system. The obstacles must be cleared when something are in sight of the worker. You can’t operate the equipment when the signals are not clear. Next, before operating, it is necessary to confirm that the electrical, braking and environmental conditions are good enough to operate. The operators should have a detailed understandingto the main contents of the wholework. Last but not least, the safety points are necessary to the construction work. When the hanging object doesn’t fall on the ground, the operator must keep watch on the construction site. During the rest or suspension, the hanging objects or cages must be lowered to the ground. After work, the power should be cut off, and please turn off the switch box. As is mentioned above, some points are necessary to all the workers or operators in the construction scene. There are also some safety and operation points needing attention. If you want to know some detailed information, welcome you to visit our company and factory. Nevertheless, you can leave a message in our website or sending an email to our company. Aimix Group is a professional company that produces winch products and other construction machinery. On the one hand, we have the company to supply the goods by customers. We can also customize the winch machine according to your requirements. In the former part of this description, the products are mentioned simply. The more important is that our company provide customers with excellent after sale service so that all of our clients don’t worry about the after sale problems. On the other hand, our company has gained many certificates both in homeland and overseas. For example, our company has gained ISO certificates, BV certificate, European Union CE certificates, Certificate of Registration and so on. All of these certificates are the achievement of products in high quality. With the development of Ellsen, we try our best to establish our brand in the world. Luckily, we have good reputations among the customers and get many orders from the customers who ordered our products. All in all, we are confident in the building of our company.